The registration of JEE Main exam 2018 will start on 1st December 2017 and will close on 1st January 2018. 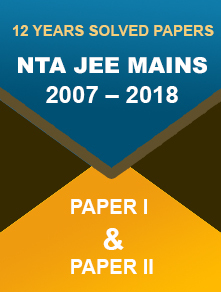 23 November 2017: On December 1 2017, the registration for JEE Exam 2018 Main will be start and it will close on January 1, 2018. The applicant must have the scanned image of his or her photograph and signature which they need to upload during the application submission. The photograph must contain the name of the candidate and the date of taking the photo. Fill up the details with all the credentials. 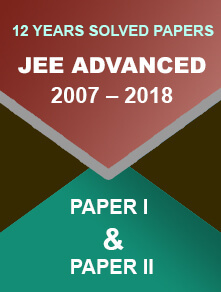 In the official website of JEE, it is declared; "Admission to undergraduate programmes at NIT's/IIIT's/DTU/CFTI's shall include the performance in class 12/equivalent qualifying examination/in the Joint Entrance Examination, JEE (Main)." This year there are inclusions of Madhya Pradesh, Nagaland and Odisha in the JEE program. 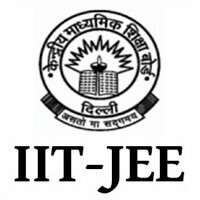 About the Exam: JEE is the selection process of CBSE for the admission of Undergraduate Engineering Programmes in different NITs, IITs and Central Government funded technical institutes. The candidates need to clear JEE Main exam before appearing for JEE Advanced.